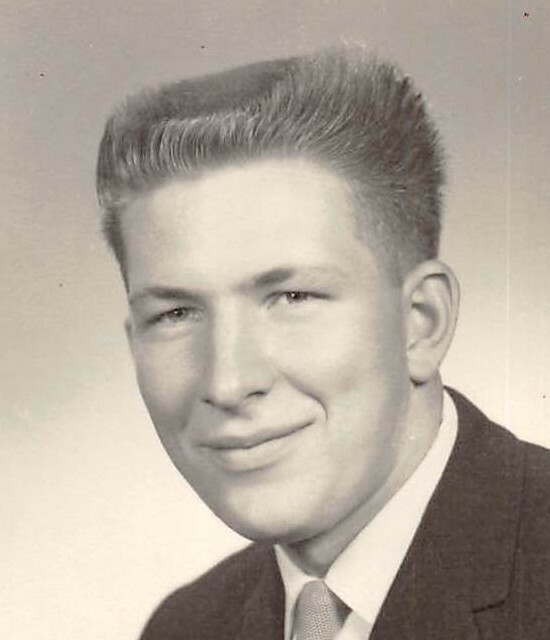 Obituary for Raymond V. "Jim" Shupe | Hunter Funeral Home, Inc.
Raymond V. “Jim” Shupe, 75 of Ursa passed away on Wednesday, July 11, 2018 in St. Johns Hospital in Springfield. Raymond was born on January 10, 1943 in Quincy to the late Woodrow and Florence (Kroeger) Shupe. He married Charlotte Bruenger on June 2, 1962. Charlotte survives of Ursa. 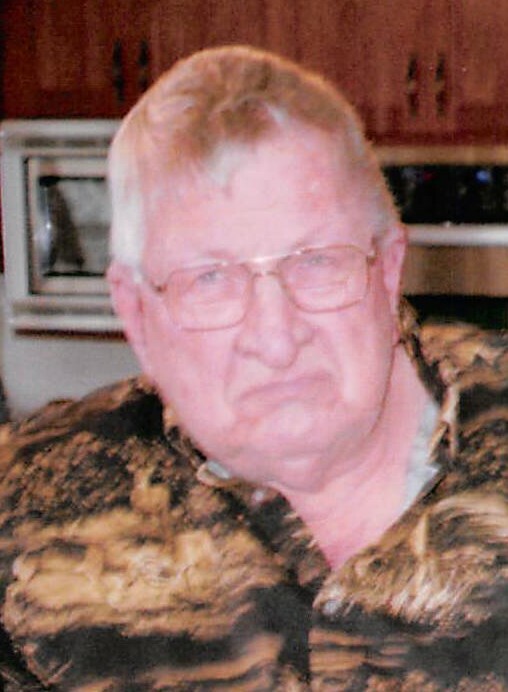 Raymond was a 1961 graduate of Unity High School in Mendon, where he was active in sports and held the Shot Put record for many years He was a District Levee Commissioner for the Indian Graves Drainage District. He loved to hunt , fish and visit with people. He never went anywhere without his dog Junior. In addition to Charlotte, surviving are; two sons, Allen Shupe of Quincy, James (Kim) Shupe, Navy (Ret) of Chesapeake, VA., two grandchildren, Khloe and Kensie Shupe; one sister, Connie (Dave) Hornberger of Ocala, FL., brother –in-law, Paul (Bonnie) Bruenger of Loraine and several nieces, nephews and cousins. He was preceded in death by a sister-in-law, Dorothy Stanbridge, two nephews and his dog Junior.